The lovely, haunting book trailer for Leanna Renee Hieber‘s Darker Still: A Novel of Magic Most Foul, coming in November! Want more? Read the first 30 pages here! 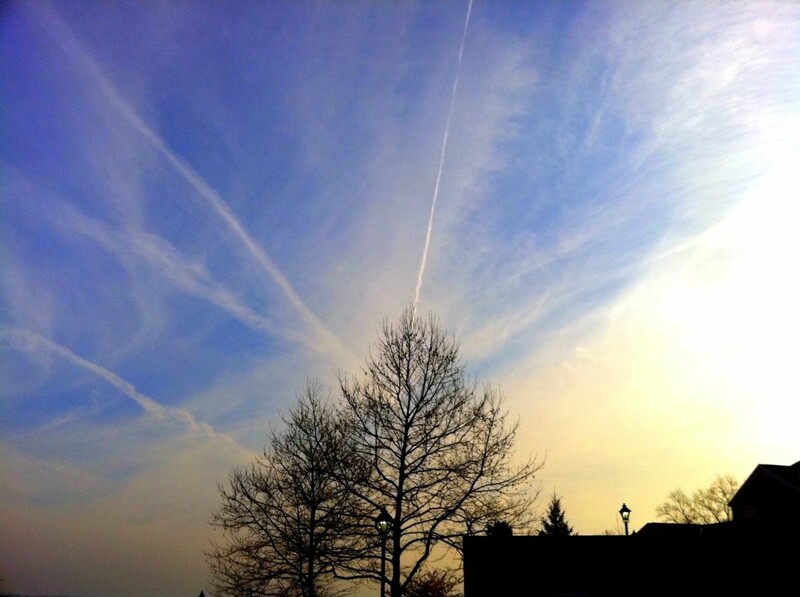 I passed this sight coming home from the gym this morning…then backed up and took the picture. This tree looks exceptionally important. Giveaway ends October 27, 2010. No matter which side of the pond you live on, today was 10.10.10. 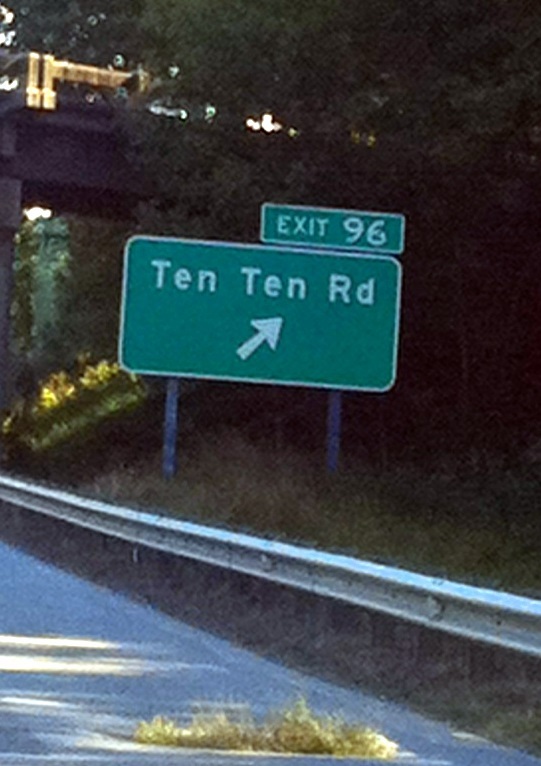 FGB and I didn’t *need* to drive past this road today on our way home from our friends’ wedding in NC, but it wasn’t too far out of the way. And this picture needed to happen. I would love some Freaking Magical Unicorn Gum! It’s nice to trip over something like this in a really obscure Google Alert about some search results done on a health website. Apparently, www.childrensbooksguide.com did a Top 100 Children’s Books of All Time. 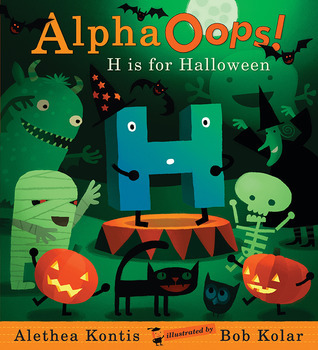 AlphaOops didn’t make Top 10 on their ABC book listing (DARN YOU, CHICKA CHICKA BOOM BOOM! ), but it did make the Honorable Mention. I’m cool with that. AlphaOops! : The Day Z Went First: If you have a kid who enjoys thinking outside the box then this title is sure to please! Illustrator Bob Kolar joins forces with author Alethea Kontis for a group of twenty six of the most unruly letters any alphabet has ever seen. Picture a classroom of disobedient and belligerent kids (complete with repeated requests for bathroom breaks, second turns and more) and you have a pretty good idea of what you are in store for with this wonderful book. A sure fire hit with anyone whose name has them commonly delegated to the end of any list, this time the end of the alphabet demands first position! I’ve been meaning to do this forever–and have been asked by countless people to do it–so without further ado, here it is: Princess Alethea’s List of Things to Do Before She Dies. I’ve had this list in my head since I was a very little girl, and I will try to remember as much as I can. I reserve the right to add to or alter things as I remember/do them. (I will simply strike through the ones I’ve accomplished.) Feel free to steal any of these things and put them on your own list. And no, I will NOT call this a “bucket list.” In the Kontis family, buckets are something you throw up in. 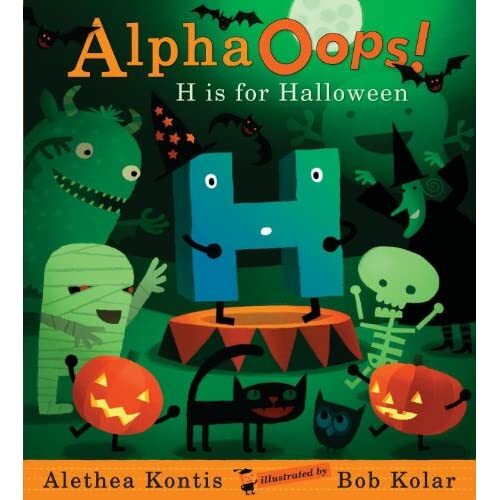 AlphaOops: H is for Halloween is a Junior Library Guild Selection!